Since being unemployed I’ve found myself with a lot of ‘me’ time – time to myself, to spend how I want it. To be perfectly honest, I’ve been adjusting to this with mixed emotions. I’ve had my good days, bad days, awful days and some overly emotional when-will-this-end days. But, on the plus side, I’ve had a lot more time to work on my blog, creative projects and writing, and I’ve also noticed that all this downtime has had many unexpected fashion and beauty benefits. 1. I’ve had time to rethink my shopping habits and face my wardrobe woes. Less moulah in the bank = less money for Susannah’s shopping. It has been pretty tough since leaving my last job as, for the first time since the age of about 16 or 17, I’ve not earnt the money to support myself. I’m probably more financially challenged now during this career break than I was at uni – pretty ironic considering the ‘broke’ student stereotype. However, having a practically empty wallet does have its plus points. Its forced me to get realistic about my spending habits, as well as made me think how I can experiment with my current wardrobe to create fresh looks. This, in turn, has prompted me to do a HUGE wardrobe clear out of all the clothes that have passed their ‘shelf’ life for me and that I no longer wear – including, shamefully, some pretty new items. This means I have a huge pile of barely worn clothes ready for a big thrift sale, so if anyone can recommend me a good one to take part in Singapore, do drop me a note and let me know! 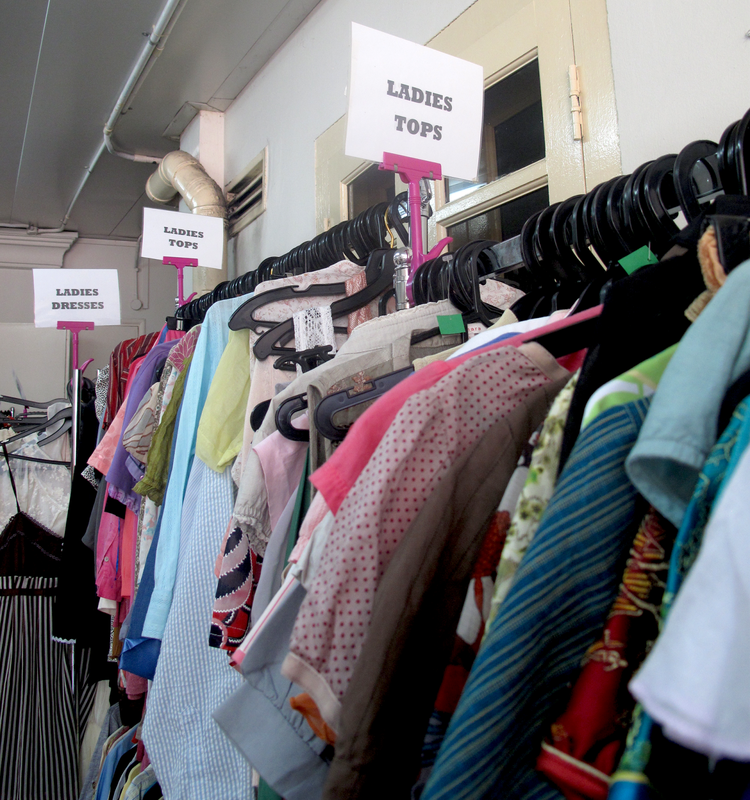 I’ve also been honing my thrift shopping skills – I’ll be sharing some of my top finds soon. Hey, a girls gotta shop SOMEHOW. In the meantime, you can check out my article on one of my favourite thrift shops in Singapore on Citynomads.com here. 2. I can catch up on beauty-sleep and get into a proper beauty regime. Being unemployed seems to have done wonders for my complexion. Gone are the days of getting up for work at 6:00 am, post a less-than-fruitful 4-5 hours nights sleep. I used to wake up, bleary eyed, stagger to the shower, barely able to lift my eyelids enough to put on some mascara and then stumble out the door. In short, I didn’t have much time for a proper sleep or beauty routine. Now, I can spend an extra few hours in bed, and appearance wise I look a lot more well rested, my skin is more even and glowy and those under-eye bags are a thing of the past – no more need for that heavy duty concealer. With the extra time, whats a girl to do except pamper herself? Finally, I can try out all the lovely products from press kits and product launches that I never had time for before – from face and hair masks to creams, serums and new moisturisers. 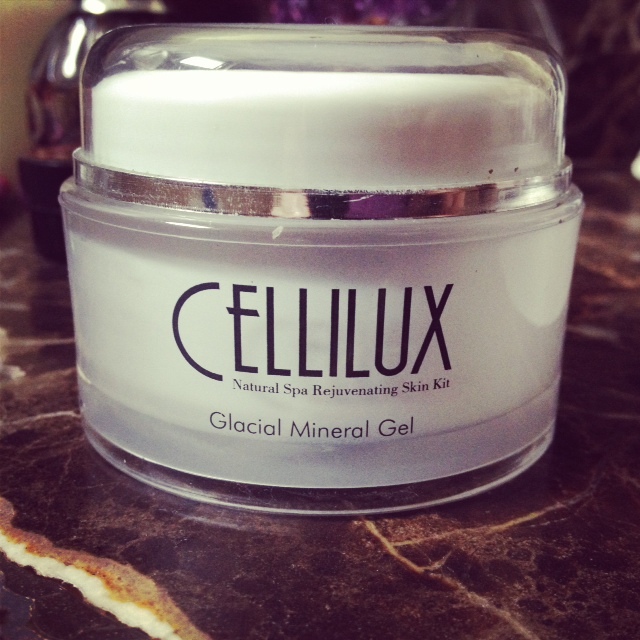 This has opened my eyes to some great new products including my new crush: Cellilux’s Glacial Gel Face mask. 4. 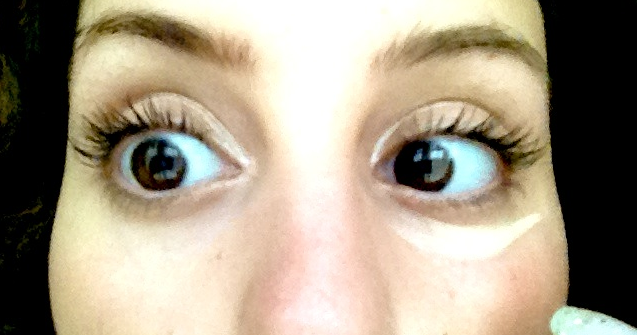 I’ve gotten experimental with make-up that I’ve never had the time (or energy) to give a try. Being a creature of habit, I tend to stick to the same make-up for a number of years. Once I’ve found a great product, I’ll just tend to buy it over and over again like a broken record. That is, until it gets discontinued. And there must be a curse on my make-up bag because practically every product that I’ve loved and used for years HAS eventually been discontinued, bar L’Oreal’s True Match powder. A bit of employment downtime has meant some extra time to trial and error some new make-up looks, including mineral foundation, cream eyeshadow and lip stain, all of which have been completely absent from my day-to-day look since, well, forever. 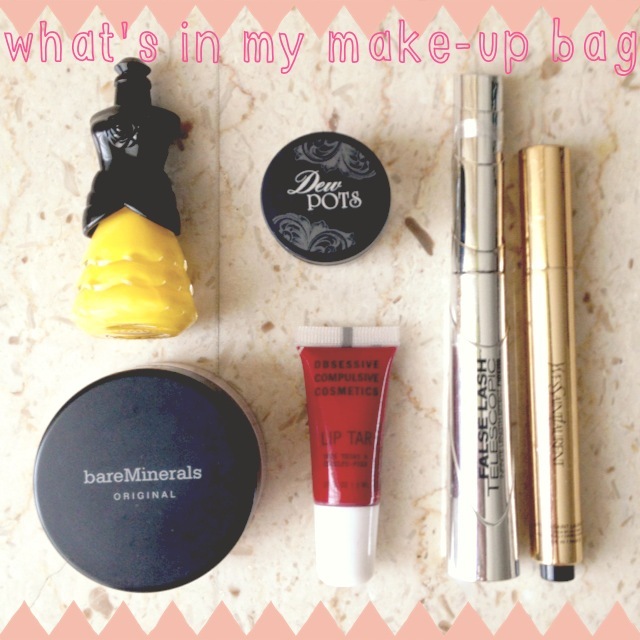 Finally – I have time to update my look with new products. 5. I’ve been able to dedicate time to good diet and fitness. More time to get that Summer Body. More time at home has meant I’ve become a bit more conscious about my diet and eating habits, and have switched to buying and cooking foods that will keep up my energy levels such as fish, brown rice, vegetables, rolled oats and fruit. For the first time in a long time I’m not too exhausted to make use of the beautiful pool downstairs and get a few lengths in each day, or run in the evenings before dinner. I’ve also discovered that GROUPON Singapore also has a great selection of deals on fitness classes each week – I picked up 4 powerplate classes at Croyez studio at Dempsey Hill for just 35 dollars (usually the price per class!). Of course, there are the downsides to my spat in unemployment. Less routine, less money and lots of budget cuts. Being a workaholic, I’ll probably be pretty relieved when I get back into the swing of a job! But, I’m definitely making the most of all this spare time now – it will be gone before I know it. Oh I've been there and actually still am…. That face mask looks amazing and I've found that it's really fun to discover how many amazing things you can find when you don't have a lot of cash!